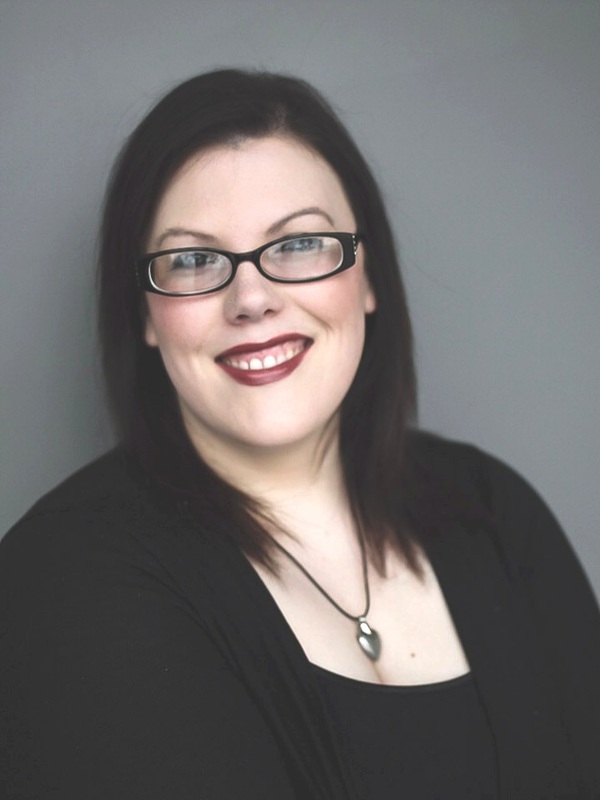 Erin is a life-long West Michigan resident who understands the value and importance of looking your best. After High School Erin honed her skills at Excel Academies of Cosmetology in Grand Rapids. 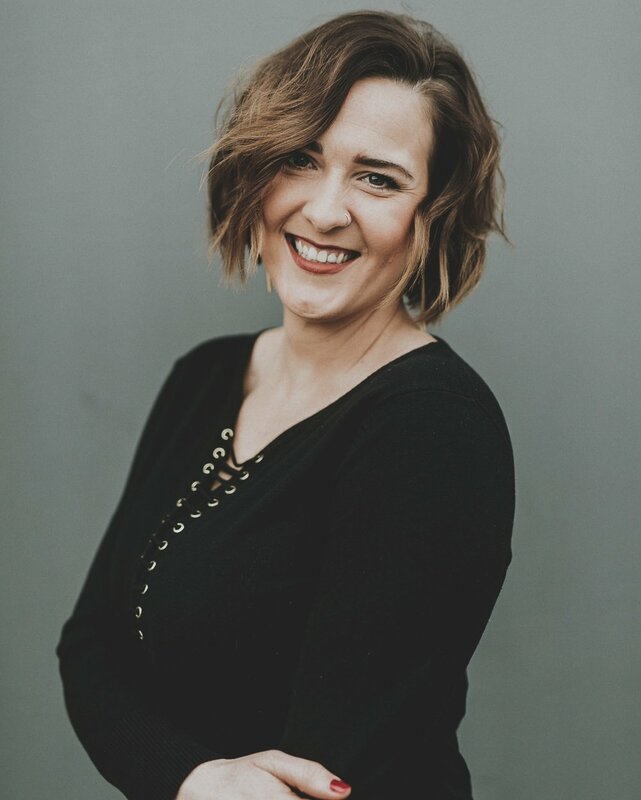 Her skills and passion for helping her clients look their very best led her to become one of the top stylists for the largest Salon and Spa in Grand Rapids. Erin’s skill-set does not stop there. 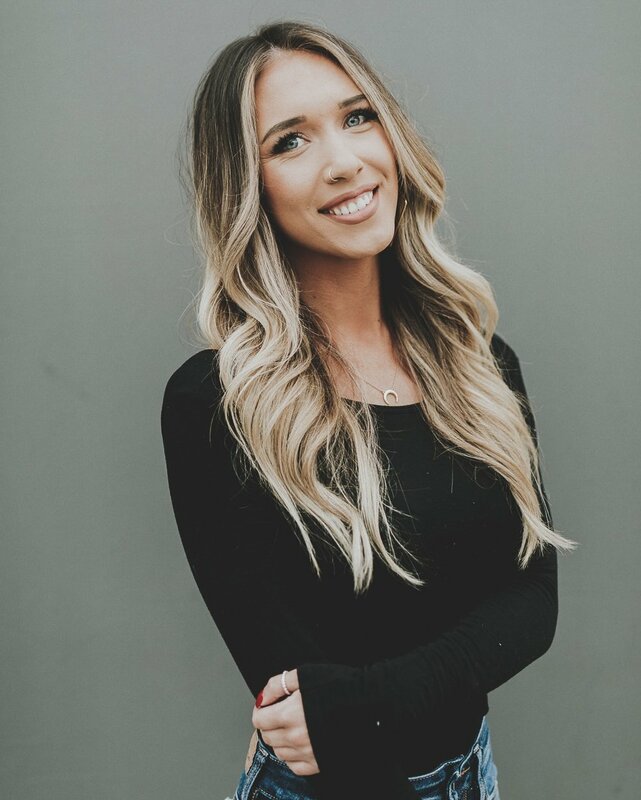 Erin is also a Certified Novalash Eyelash Extensionist and a recognized Hair Extension Specialist, working with top companies in the industry such as LOX Extensions and Dream Catchers Hair Extensions. Between her knowledge, experience and talent Erin has transformed herself into not just another hair stylist, but rather an artist. At the same time, Ellie knows that the salon experience is about more than makeovers—it’s about looking the best you can, whatever your look happens to be. “I like fun and funky stuff, but also styles you can wear in a professional setting,” says Ellie—and maybe both. 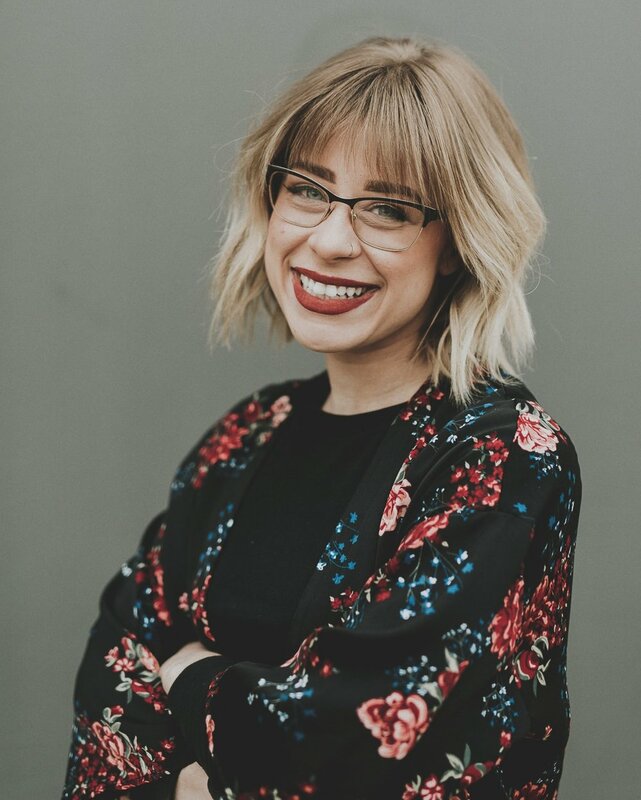 Ellie sees coming up with the best look for you as a two-way exchange, and she’ll work with you to find it, making suggestions based on the latest styles going, full service: specializing in cuts, color, balayage and extensions. And Ellie will take the best care of yours. 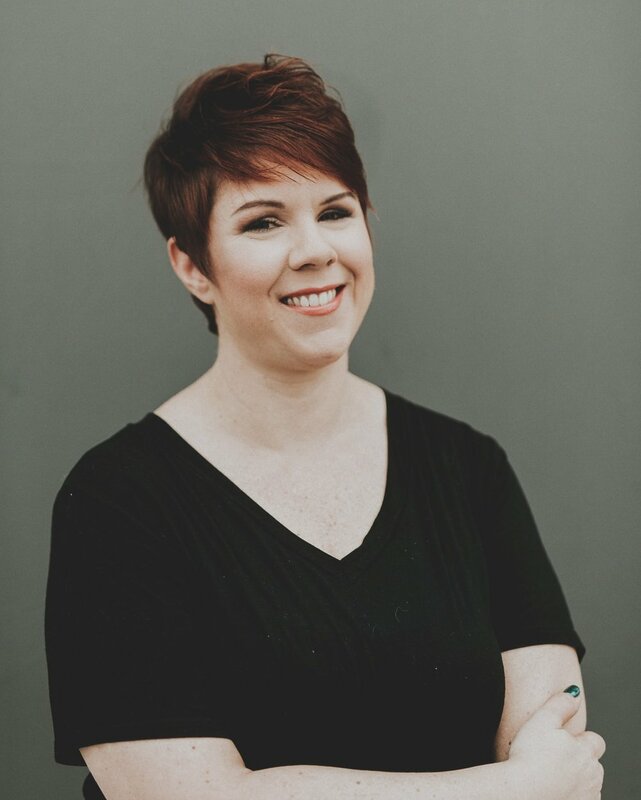 Jill is a well versed stylist and has been in the industry since 2004. She immediately fell in love with coloring hair. Jill specializes in blondes and lived in color. She has a keen eye for the perfect placement of that pop of blonde or where the depth needs to live in the hair. She loves giving you what you desire whether it be a lighter blonde or low maintenance color by tailoring to your individual lifestyle and needs. Each guest that sits in her chair gets a mapped out plan of action as she takes her time perfecting your locks. She will be open and honest about what she can achieve from an in depth consultation. She loves working towards an end goal along with maintaining the integrity of your hair. Jill keeps up with continuing education all year long. She has a love for travel so she likes to explore different cities while furthering her education. She is also certified artist for Brazilian Blowouts. With over a decade of experience Alison excels in nailing that perfect blonde and finding the best look to fit your personal style. With a listening ear and a thorough consultation Alison takes your lifestyle, fashion, and ideas into account while transcending the perfect look for you. Alison believes in completing the look and pays attention to even the smallest details to ensure complete satisfaction. She is always on top of her craft and loves continuing her education by attending cutting edge classes and putting what she learns into what she creates. When not at the salon you can find Alison spending time with her puppy Loki exploring the great outdoors! Hannah has over 5 years of experience as a stylist. Hannah studied cosmetology at a local school in Grand Rapids. Hannah takes styling to the next level and prides herself in a blowout that stays for days. Hannahs exceptional styling skills have made her one of the most sought after bridal stylist in the Grand Rapids area. Originally from traverse city Hannah moved to Grand Rapids 8 years ago. Hannah and her husband enjoy trying new restaurants and cocktail lounges with friends and family as well as cooking at home! When not behind the chair Hannah is spending time with her fur babies Juniper and Darla. Certified in Brazil and blowouts,Tape in extensions, and CND shellac. I believe everyone's look should have 3 F's Flexible, Functional, and FABULOUS. 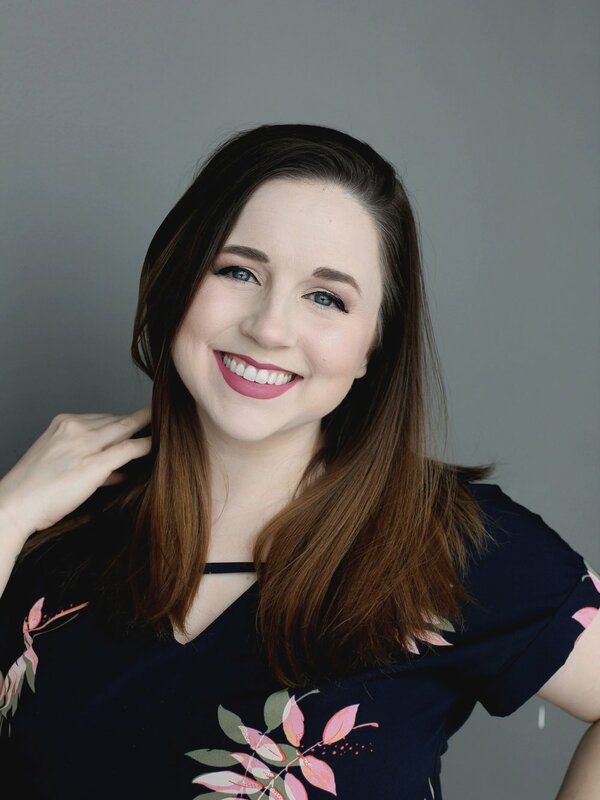 Becca Graduated from Aveda, completed CVs assistant program, and now is constantly searching for the latest and greatest trends in hair, to bring back the techniques into the salon. Bex loves all things cutting and color and believes the two go hand in hand. When Becca is not behind the chair you can find her surrounded by animals of all kind! From caring for alpacas to going above and beyond for all her guests, Becca has a knack for caring for all of those around her, and going the extra mile in everything she does. Lani is from the Grand Rapids area and has always had a love for art. She saw hair as way to express that passion. Lani has been doing hair for over fifteen years. Lani has a passion for all things hair color! From red heads and brunettes, to blonde bombshells Lani has a knack for creating that perfect hue. With Lani’s creative eye she also enjoys cutting curly hair and creating length and thickness thru the use of extensions. 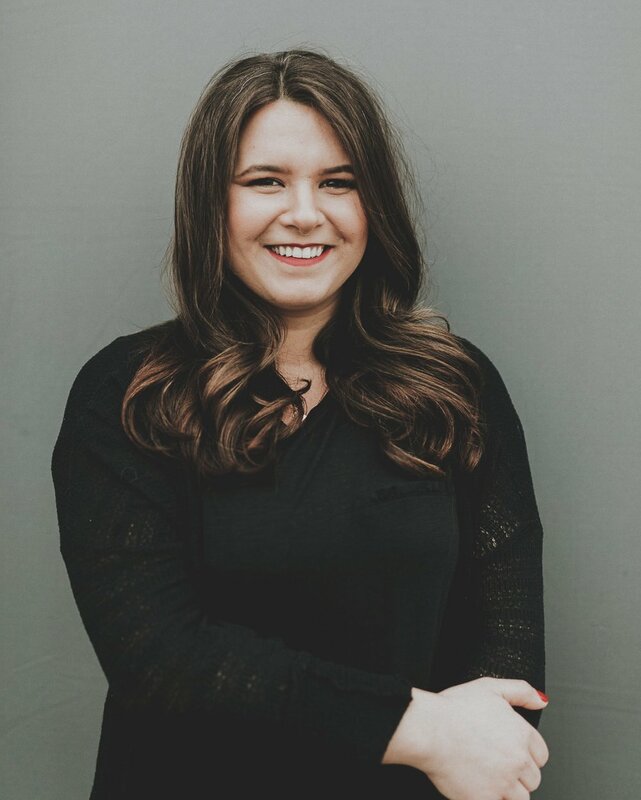 Lani believes in continual education and strives to stay at the forefront of her field in order to provide excellent service to her clientele. When Lani is not behind the chair she loves spending time with family, playing games and puzzles and enjoying music. Meet Alice, even though she is relatively new to the world of cosmetology, by just getting her license in 2017, she feels as if she has found something she can really thrive in. 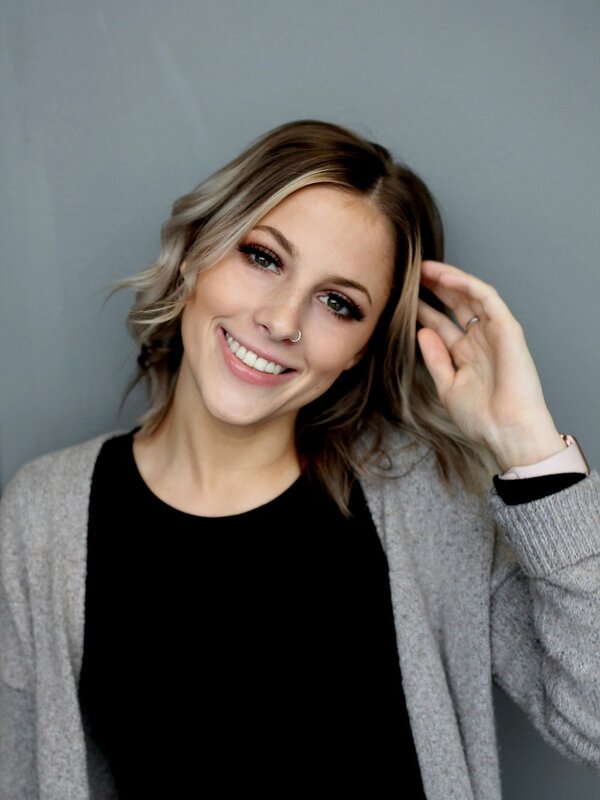 She loves meeting new people and learning new things, this makes her a wonderful, willing stylist who will do all she can to make sure that if you are sitting in her chair you will look and feel your finest. 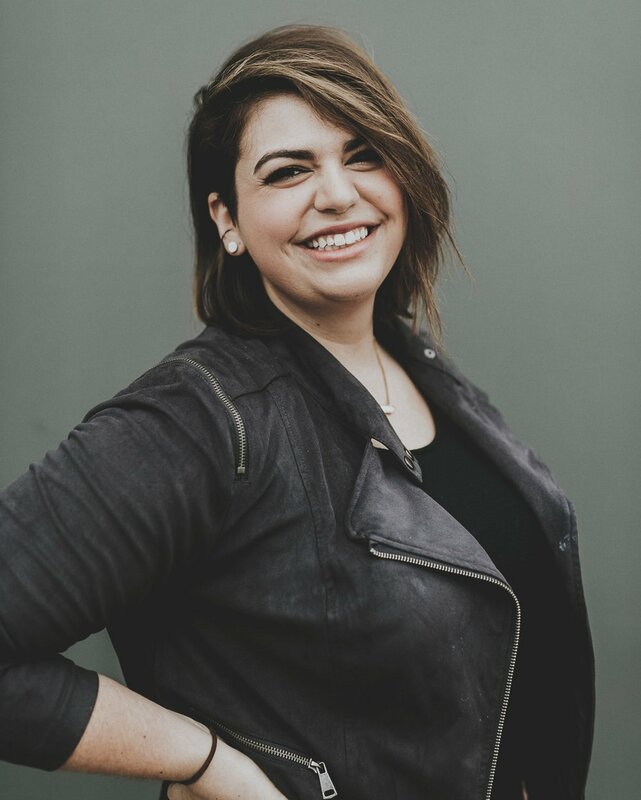 Alice absolutely loves connecting with the guests on all levels and is a well rounded stylist, loving all things hair, cut or color, man or woman she is your gal! Taylor came to Chasing Vanity after graduating in 2017 from Douglass J. After assisting under Elisabeth, Taylor has started her career with a bang. Taylor excels at making those in her chair feel comfortable. With an eye for detail Taylor gives every client 110%. Taylor loves doing lash extensions, hair extensions, makeup, and blondes! When not working Taylor loves volunteering with anything animals. Taylor loves the home she’s found at CV and the warm welcoming family dynamic she has found here. Lindsy has been with Chasing Vanity since December, 2017 and comes with over 10 years of experience. She has a great passion for hair and loves to meet new people. Getting to connect with clients and make them feel their best is her favorite part! A few areas of expertise Lindsy excels at are natural lived in color, balayage, pricision haircuts and styling. She is certified in tape in and I tip extensions and brazilian blowouts. She is also our Network Educator for Bumble & Bumble. When Lindsy isn't at work she loves doing anything outdoors! Whether that's running, hiking, mountain biking or planning her next vacation with her husband, Mike. She also enjoys checking out ANY new restaurant in town! Lindsy loves Chasing Vanity for the small, fun filled group that feels like family. Also for the amazing education that is provided for us to help us grow! When not at the salon Cat is a water baby! She loves furthering her education and is certified in everything hair, nails, waxing, bridal, and lash lifts. Jailyn is currently working behind the chair as a salon assistant. She excels with color and has a passion for working with extensions. Jailyn loves transforming her guests and being able to connect with all types of people. 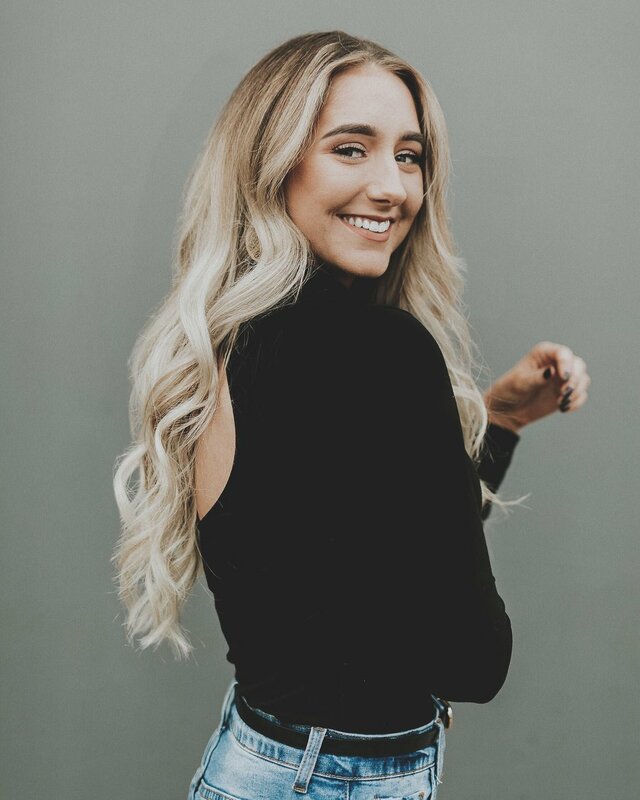 Jailyn comes from a long line of talented stylists being her great grandmother and grandmother were both salon owners and stylists, which fuels her passion for this industry. Jailyn wakes up to drink coffee and loves her furry, four-legged friends. Jailyn is excited to launch her career at Chasing Vanity salon! Amber started her career in hair 11 years ago while living in Chicago. At that point she had spent almost a decade in the service industry and wanted to combine her love for people with her love for fashion and beauty. She spent time behind the chair at a few salons, was an educator at the Aveda Institute for over 5 years, and has run her own hair studio. Amber loves all hair types and clients, but swoons over red heads, curls, and dimensional color. 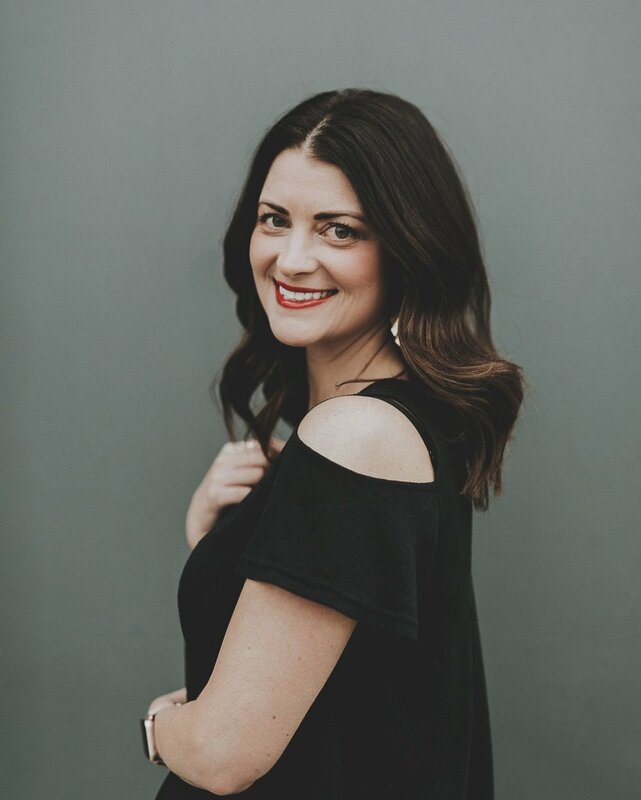 While she loves having her hands in hair and making people feel and look their best, her favorite part of her job is the personal connection she has with every person who sits in her chair. When she's not making people beautiful, she's at home being a mommy to an amazing little boy. Amber dreams of one day rekindling her passion for teaching and becoming a Kevin Murphy educator. Ashley was born and raised in the Grand Rapids area. She was a corrections officer before her career change into cosmetology and has been a nail technician exclusively for over 6 years. She is a CND Master Painter, CND Shellac Certified Pro, and excels at nail art; everything from glitter and polka dots to detailed, hand-painted drawing. Ashley loves all things Harry Potter, cats, books, and scary movies. She is also a national champion power-lifter in the APF/AAPF. Amanda has over 17 years in the industry and over 2 at CV. She is a CND Master Technician and licensed esthetician. Amanda is extremely detail-oriented and loves symmetry, which makes her excel at what she does. Amanda loves doing shellac manicures, pedicures, and facials. Amanda is passionate about animal welfare and foster kittens for the Humane Society of West Michigan. She loves CV because of the welcoming environment towards customers and the opportunities that working here has provided. Amanda knows she had grown significantly as an artist since joining the CV team and we can’t wait to see what her future holds! Hi, my name is Stacie Spaulding and I have been with Chasing Vanity for almost 3 years. As a certified nail technician, it is my goal to give you the best nails you’ve ever had. I enjoy getting to personally know each of my clients while sharing stories about my passions for my children and my pets. When I’m not at work, I look forward to the spending time with my family and friends outdoors. Chasing Vanity allows me to express my creativity to give you the best experience possible. It is truly a wonderful place to work and full of amazing talent.